It is hard to imagine that I only started this project with my first post back in May. 96 entries later I think I’m starting to get a sense of what this community is all about. 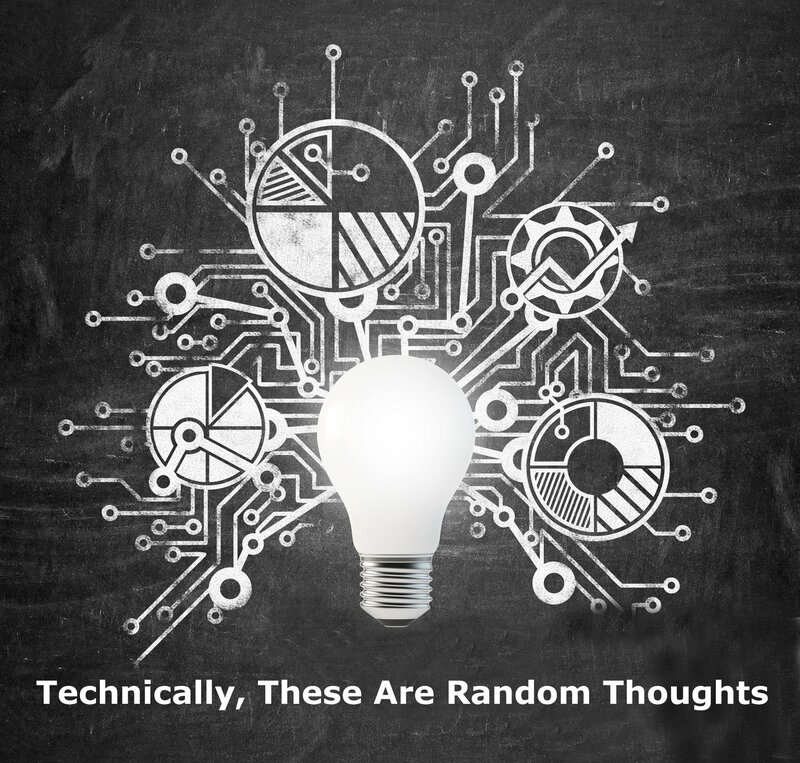 We have over 200 people actively participating in our community through our weekly emails, following messages on Twitter, or being part of the fan base on Facebook. We’ve had about 3,000 visits since our start, and are now averaging about 400 visits a month. The award for all-time most viewed post was (unsurprisingly) “National Daven Like a Pirate Day“. After that, two holiday related posts seem to have caught people’s attention: Remind me why we do this again? (about Thanksgiving) and Shammai’s Chanukiah. 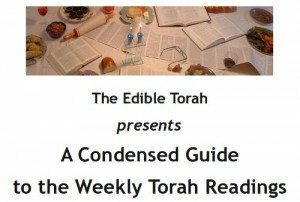 The two free guides we’ve created – The Edible Torah and The Condensed Guide to the Weekly Torah Readings – have been downloaded almost 150 times. The Condensed Guide also generated over $100 in donations to Mazon: The Jewish Response to Hunger. Most importantly, we’ve build relationships with some amazing people, including Open Source Judaism, HomeShuling, Ima On (and off) the Bima, Punk Torah, Indie Yeshivah, The Rebbetzin Rocks (and her alter ego The Momma Rocks), The Reform Shuckle, and the great folks over at URJ’s blog site. 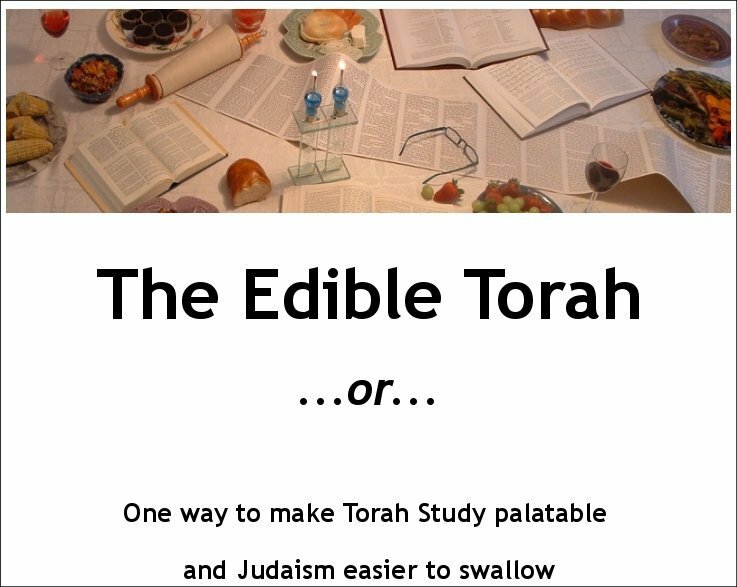 Looking ahead, The Rebbetzin and I are collaborating on a real live actual book based on what we do each week here at EdibleTorah HQ. At the end of the day, though, this is YOUR project as much as it is mine. 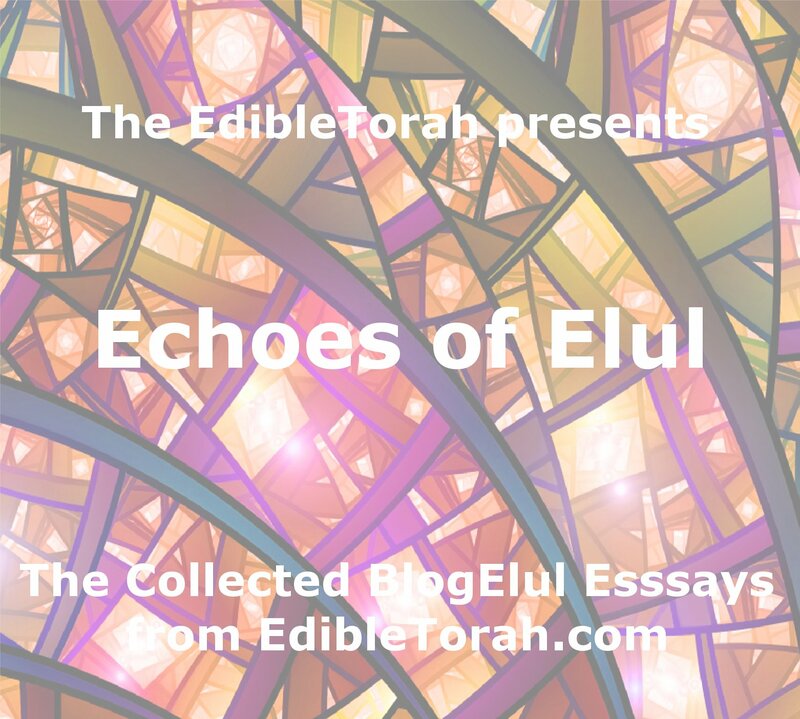 If there is something you want to see, please email me (leon -at- edibletorah -dot- com) or post in comments. I can’t wait to see how we grow in 2010 (or the second half of 5770, depending on how you like to count). Mazel tov on the successful first year! The quality is so high and consistent it’s hard to believe you haven’t been at this much longer. Glad I could be a part of it, and looking forward to 5770.5 and beyond!